4-Point Individual Belt Harness for Maximum Hold. 2" Heavy Duty Nylon Webbing Straps. 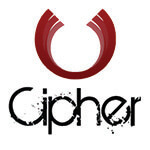 Cipher Racing 4-Point Harness Set is universal and fits most if not all vehicle makes and models. The shoulder belts are long enough to extend to the rear seats of sedans or can be wrapped around a roll cage harness bar. When it comes to car racing safety is the first priority, which is why there are different racing harness configurations and other safety devices to protect the driver in case of a crash. Using harness secure the driver in place and avoid injury. Features: •	4-Point Individual Belt Harness for Maximum Hold. •	2" Heavy Duty Nylon Webbing Straps. •	Bolt-in Mounting (hardware included). •	Press to release function. 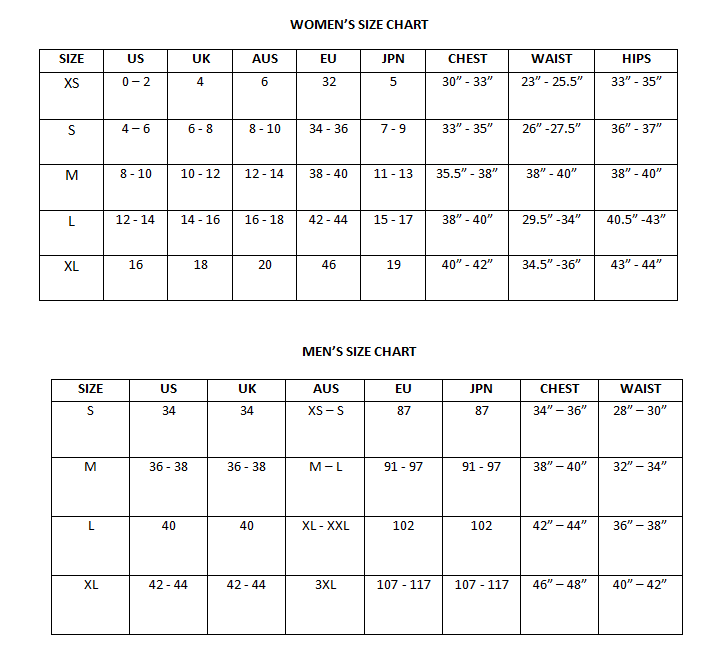 •	Set Includes Two Harnesses. Cipher Racing 4-Point Harness Set is universal and fits most if not all vehicle makes and models. 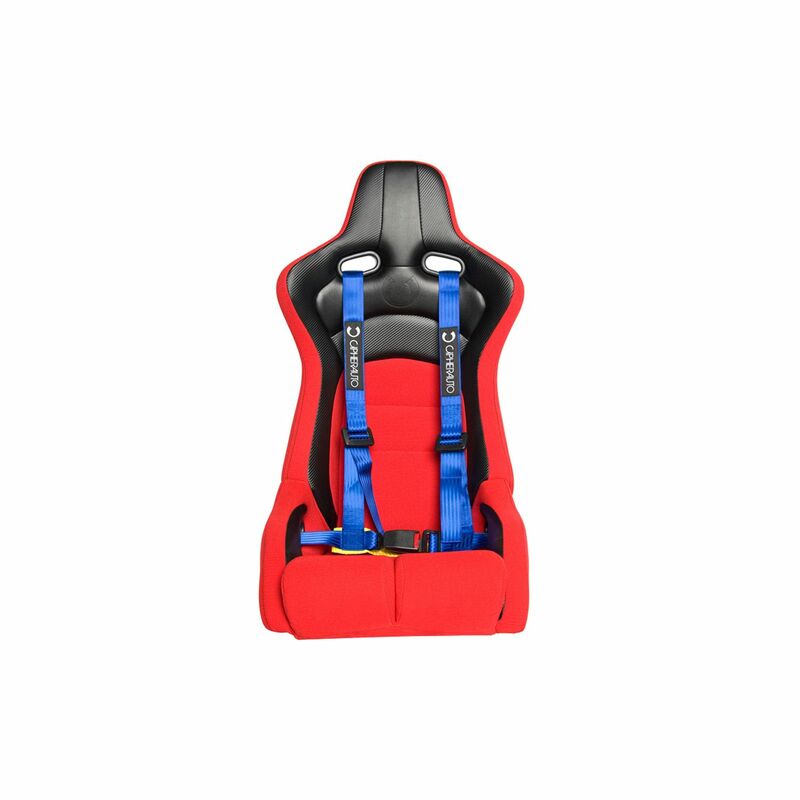 The shoulder belts are long enough to extend to the rear seats of sedans or can be wrapped around a roll cage harness bar. 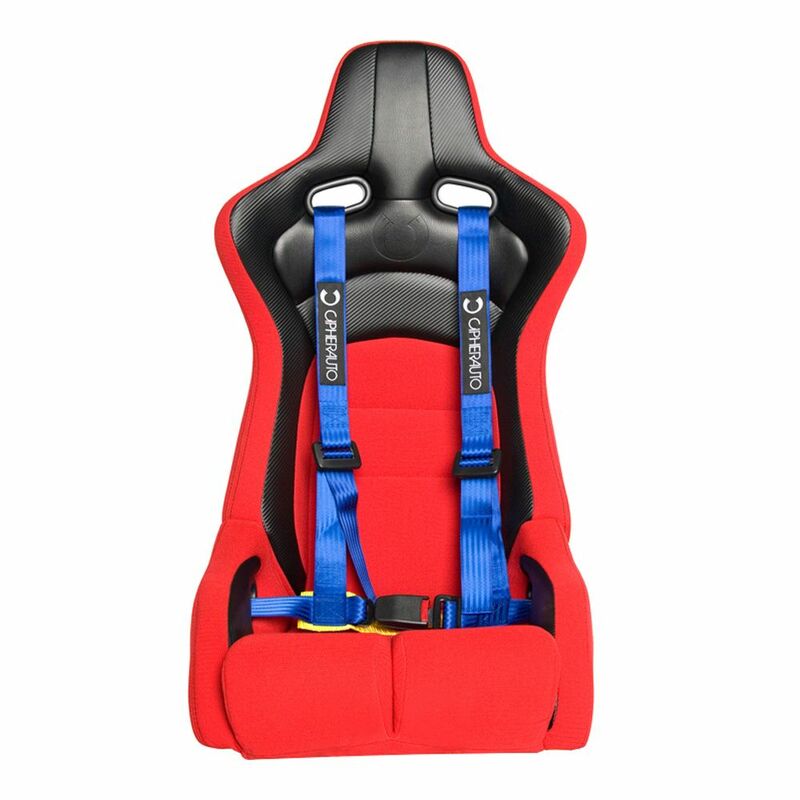 When it comes to car racing safety is the first priority, which is why there are different racing harness configurations and other safety devices to protect the driver in case of a crash. Using harness secure the driver in place and avoid injury.